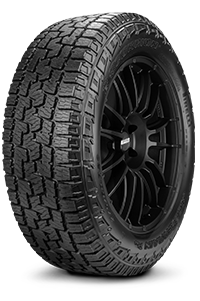 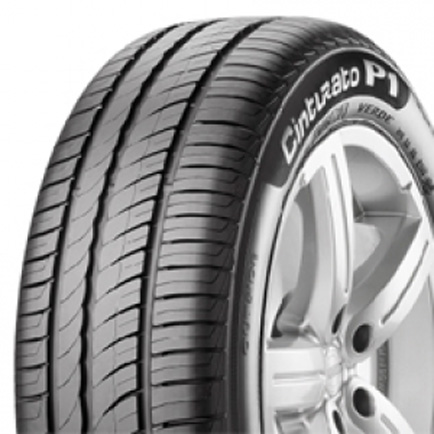 Pirelli are one of the biggest tyre manufacturers in the industry. 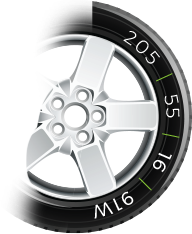 With over 100 years' experience in developing quality tyres, they also have a long established history in the racing world. 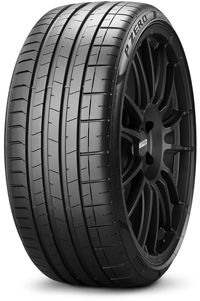 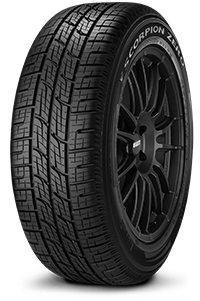 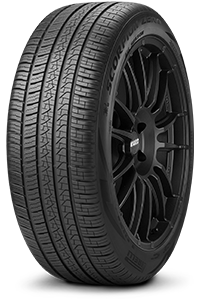 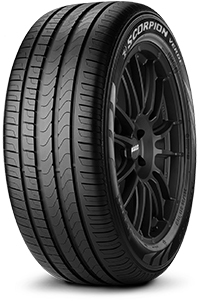 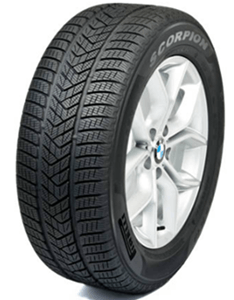 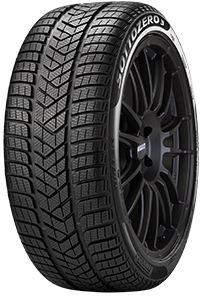 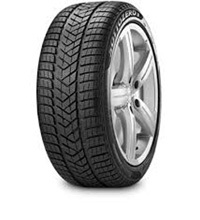 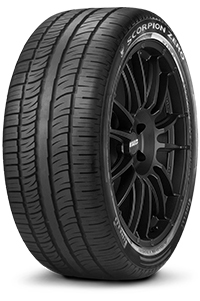 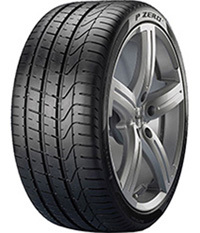 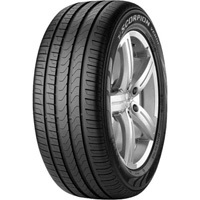 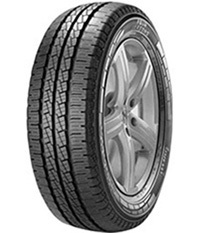 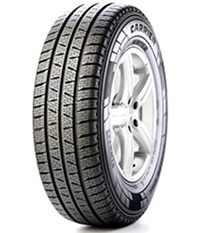 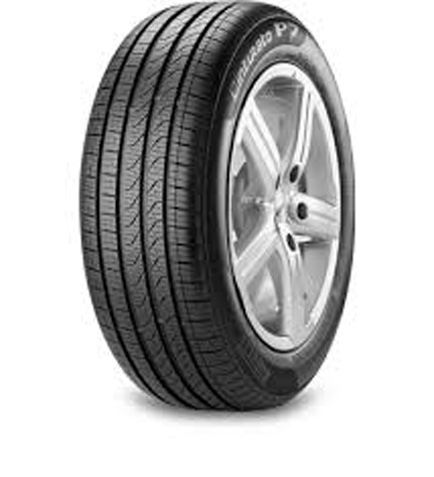 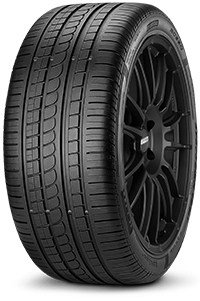 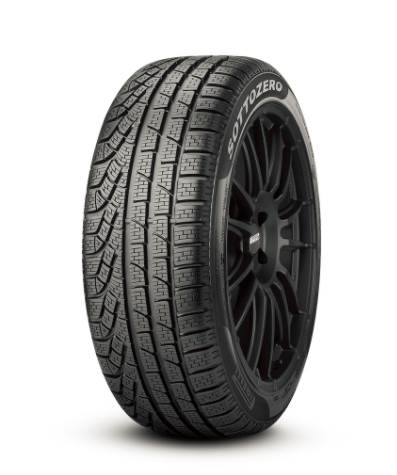 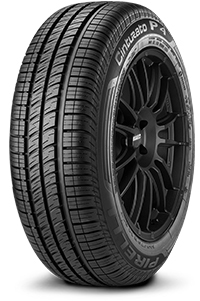 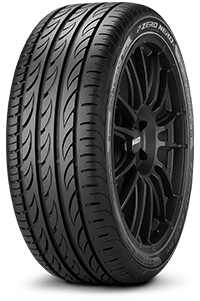 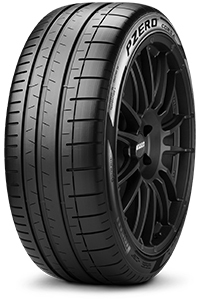 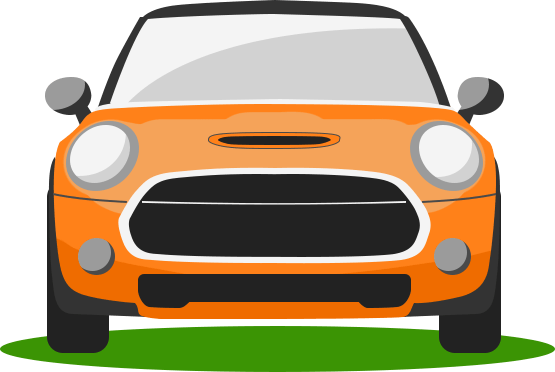 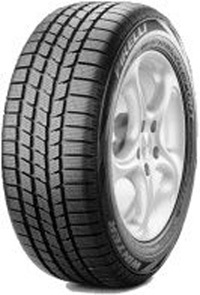 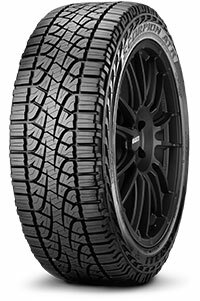 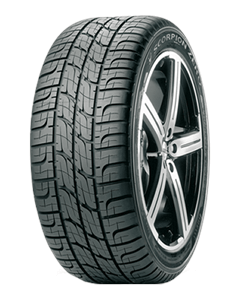 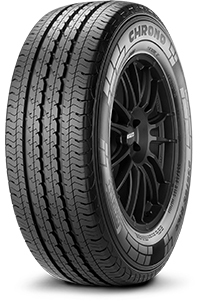 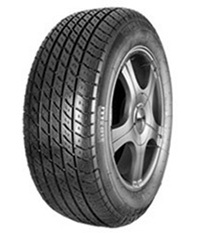 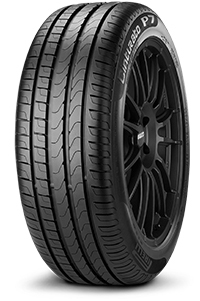 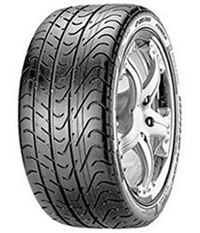 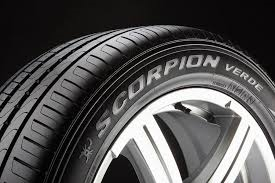 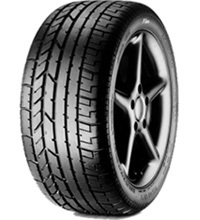 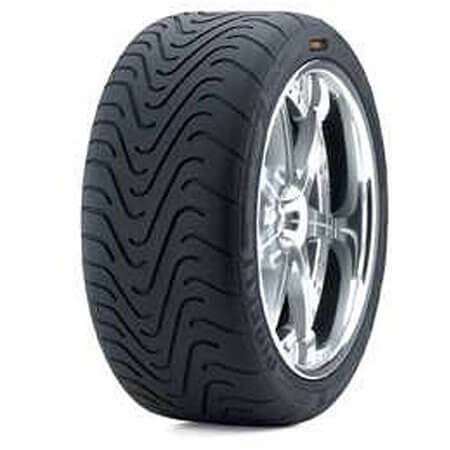 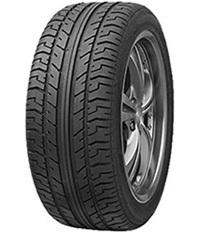 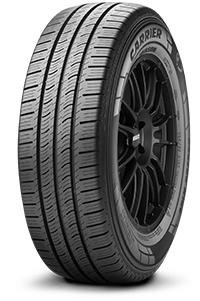 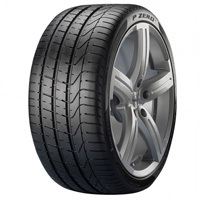 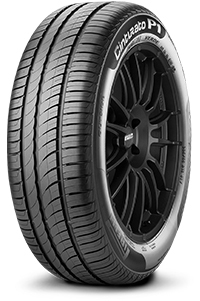 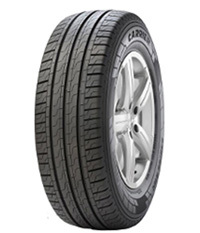 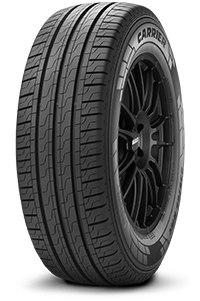 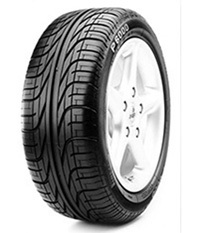 Why choose Pirelli car tyres? 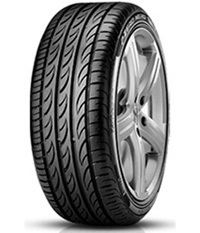 Over 100 years' experience have enabled the Italian company to produce tyres which provide the maximum levels of security, longevity and comfort. 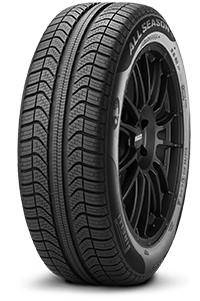 Each Pirelli tyre responds to the road and the driver; resulting in improved vehicle performance and a smooth, comfortable ride. 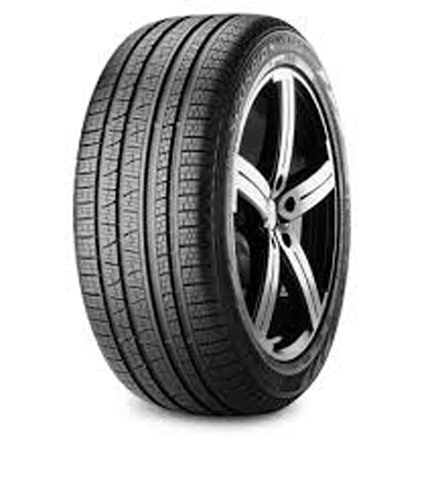 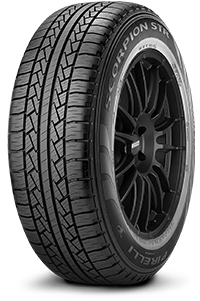 They are also leading manufacturers of Run Flat tyres, providing greater control and mobility in the event of a puncture, even in very wet road conditions.